The Bank is Open at St. E! 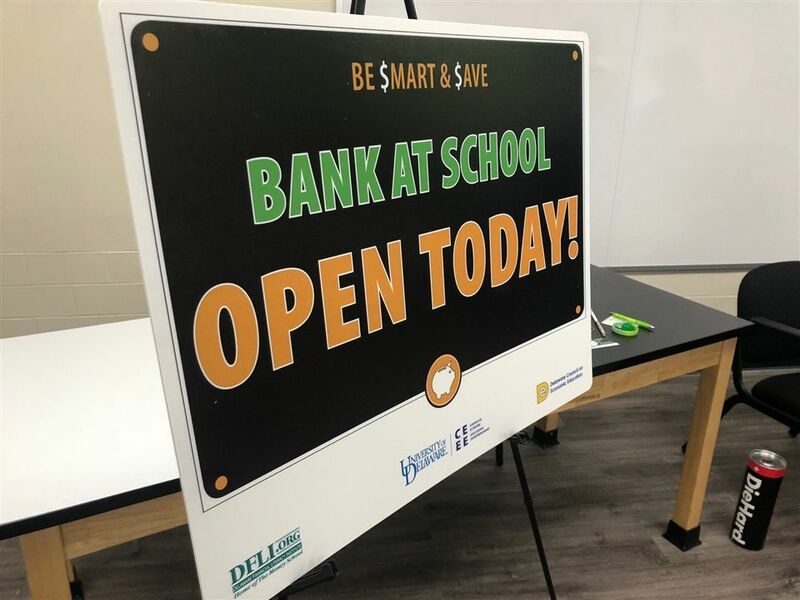 We are so excited to kick off our BANK AT SCHOOL program, in partnership with UD’s Center for Economic Education & Entrepreneurship, the State Bank Commissioner and MidCoast Community Bank! 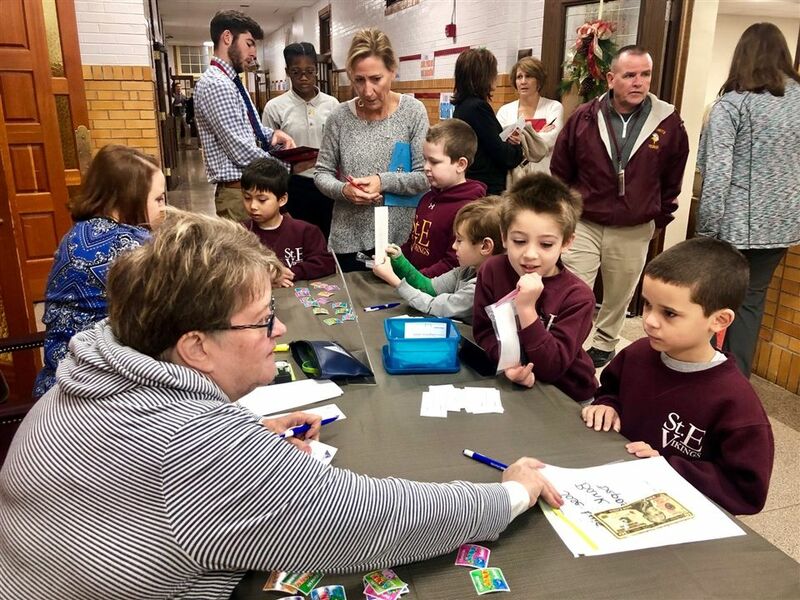 With the permission of their parents, students have the opportunity to set up savings accounts and start learning the importance of saving and what role the bank plays. A small act such as depositing $1 each week helps educate our students about important money management skills for the future! 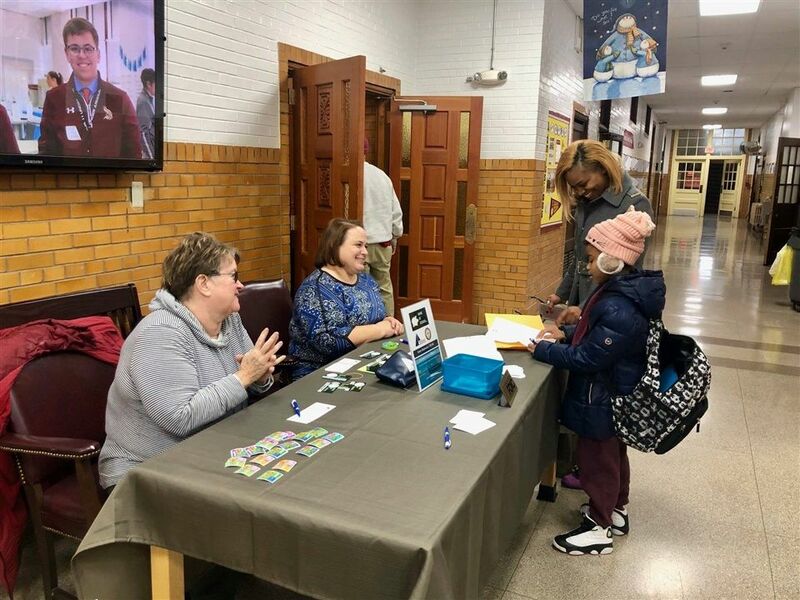 Representatives from the partner bank come to the school each week to accept deposits, making it super convenient for our students to participate and start saving!